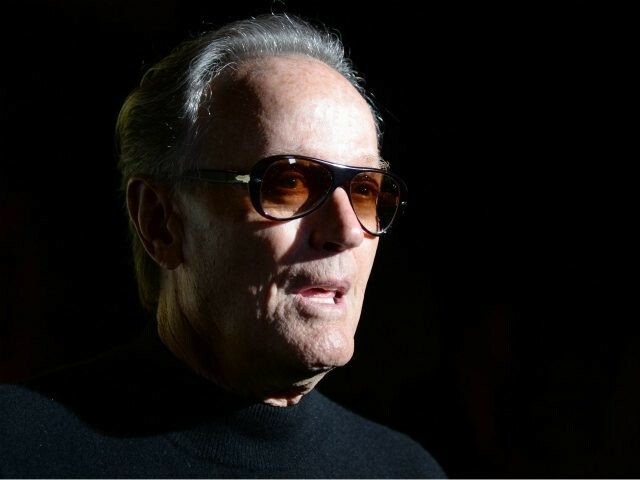 Actor Peter Fonda deleted his sexist a Twitter tirade calling United States Secretary of Homeland Security Kirstjen Nielsen a “gash” who should be “put in a cage” Fonda also deleted his vile attacks on President Donald Trump’s son, Barron, calling for him to be raped and taken from his parents. 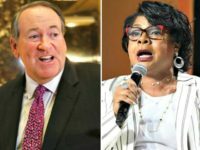 The profane Easy Rider actor jumped to his Twitter account on June 19 to attack Nielsen in the most personal of terms calling her a “gash,” a word that serves as a stand-in for the abusive word c*nt. The actor who on June 20 Rush Limbaugh called the epitome of “obscure” actors desperate to be better known, also attacked Donald Trump’s youngest son Barron saying that he hoped the boy would be raped by pedophiles. 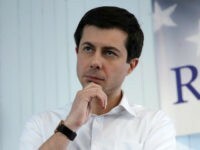 Next, the actor, who only quit doing illegal drugs after his daughter staged a personal intervention, posted a third tweet demanding that activists target the children of ICE agents. 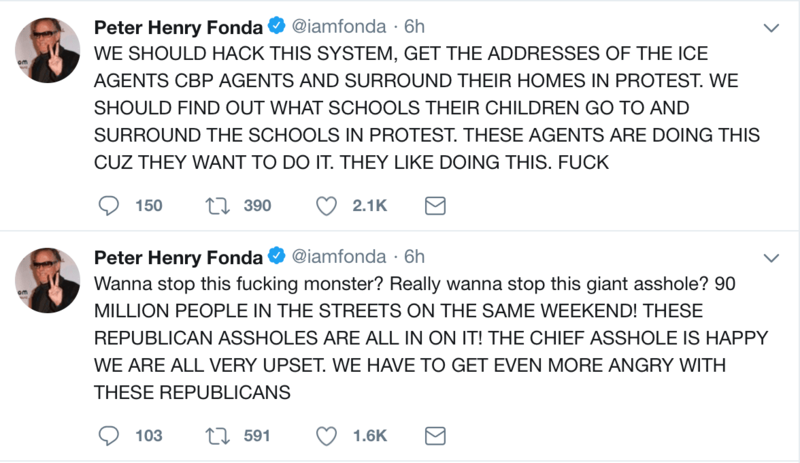 Naturally, Fonda deleted all three of these unhinged tweets — as did documentary filmmaker Josh Fox and singer Nancy Sinatra, both of whom endorsed Fonda’s tweets.